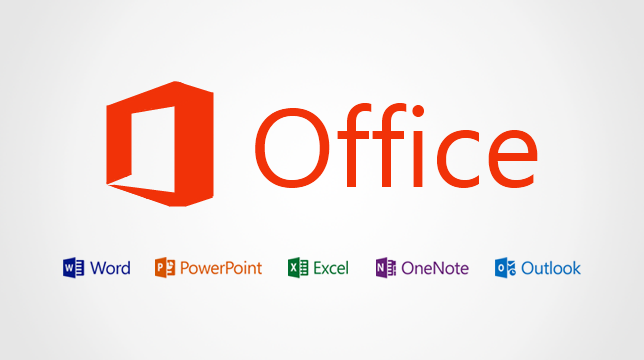 If you are going to buy the Microsoft Office 2013 then remember to install it on your new PC or notebook which you will be using for a long time. Office 2013 software licence can be activated on a single only but the worst part is that it can’t be transferred to another PC. It was possible to transfer the licence of Office 2010 to another PC but Microsoft has announced that Office 2013 software licence can't be reassigned to another computer. When Inquirer asked what will happen in the event that the original PC carrying the single Microsoft Office 2013 licence is destroyed, lost or stolen. Will Microsoft allow the original licence to be transferred then? Microsoft said it is looking into this, and we will report its answer as soon as we know. It's unclear if Microsoft did on purpose to raise the sales of Office 365 Home Premium, which allows users to install Office 2013 on up to five PCs. This is ridiculous! Fix it ASAP Microsoft! A license is a license is a license. If I buy a new PC, I should be able to transfer it. Why it can't be like Steam? Install everywhere but can't use it on multiple PCs at the same time. The license can now be transferred to second PC. "Based on customer feedback we have changed the Office 2013 retail license agreement to allow customers to transfer the software from one computer to another." Microsoft’s move to block Office users from transferring their Office licenses to new computers falls into the latter category. Now, the company is reversing the decision after customer feedback made it loud and clear that they weren’t happy with the move. I just thought I add that If you purchase the Home Use Program edition of Office Professional Plus (it costs $11 and you get it through your employer), it is licensed for at least 2 PCs (I haven't tried 3 and I couldn't find any info on how many computers its licensed for anywhere but had no troubles installing or activating).